What comes after master thesis? You might think of securing a job or pursuing PhD study, but what about establishing your own startup? 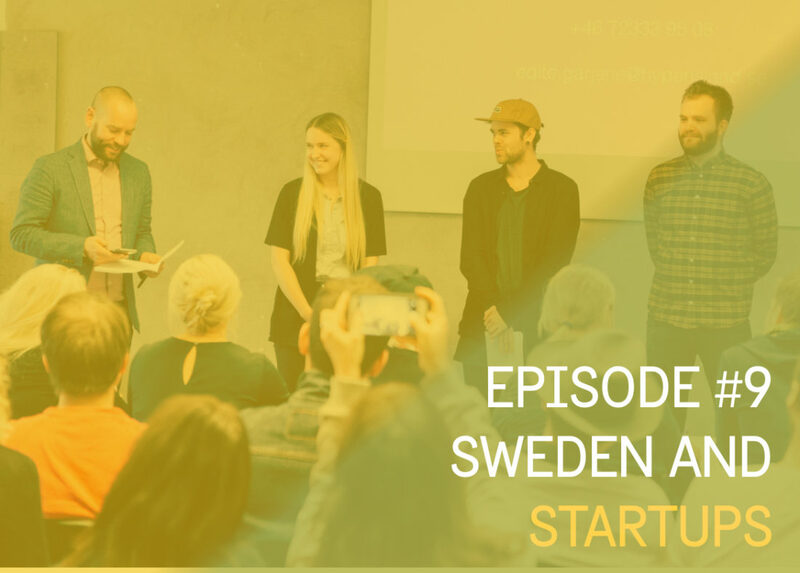 Sweden has more than just the beautiful nature and fika culture, it also offers funding opportunities with policies that promote startups to grow. If you’re not convinced, have a look at this feature of a startup based in Uppsala. Together with Bowen, Emma, and Raeed, I went to visit a startup called Dirac during the digital ambassadors’ latest meet-up in Uppsala. 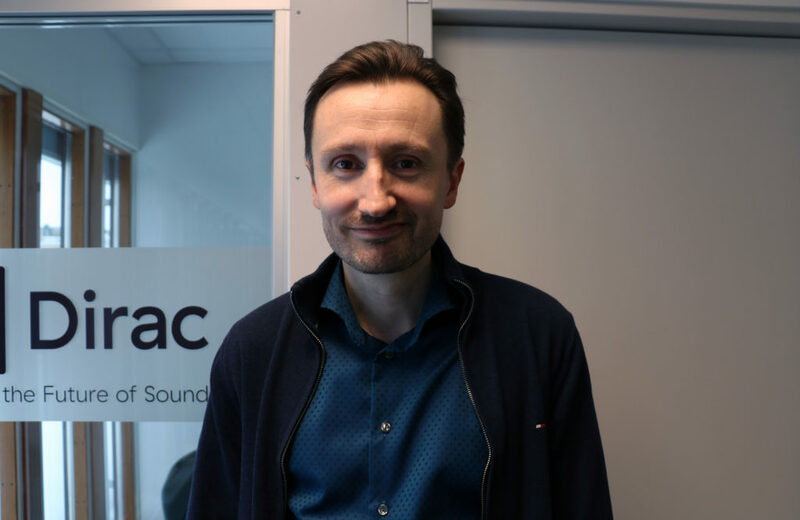 We met Mathias Johansson, the CEO and co-founder of Dirac, who was a PhD at Uppsala University when he started this audio technology company. His startup creates software to optimize sound systems. This idea was a breakthrough at that time when he established Dirac. For Mathias, the journey began with his master thesis. Luckily for us, he was happy to share his experience and tips in setting out a startup. There are many ways to Rome, so does the path to establish your startup. 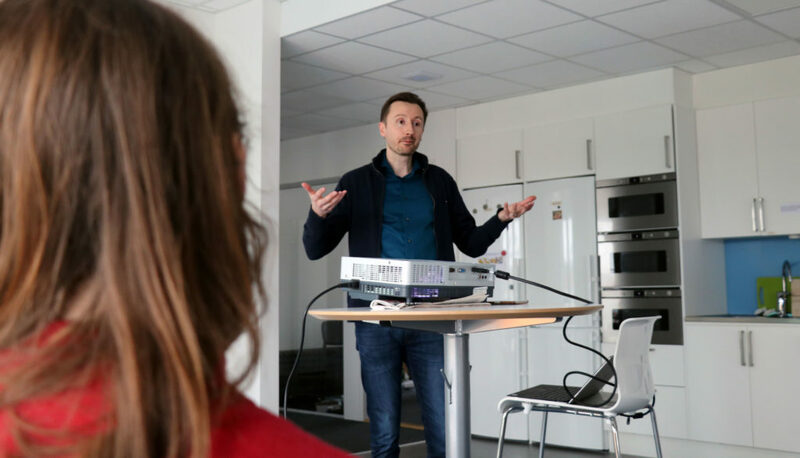 Mathias shared that he, and five other PhD students and professors, won a business plan contest which gave them contacts and funding to smoothen out the process of starting a company. Further, he mentioned about UU Innovation from the Uppsala University which offers guidance and funding for students and researchers to develop their business. 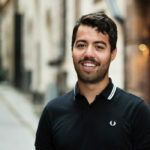 It is not only Uppsala University that provides support for students in opening up a company as my good friend and colleague, Andrés, told me that there is a similar support in Chalmers University – also, in KTH (I think many Swedish universities must have this then). With many supports available, I can understand why Sweden is the best place to create your startup. Research and industry do not have to be mutually exclusive. Despite having different goals between the two, both require you to have a good at time management if you want to succeed. I think we all remember a Venn diagram visualizing student life with three circles each represent social life, good grades, and enough sleep. From that diagram, we understand that only a small number of students can have all three at the same time. Does it mean only selected people can be successful? No. Starting a company has flexible time requirement but demands a lot of your time, so the key is to work a lot, as Mattias said. Listen to Emma’s interview with him on this topic, dear fellow students/entrepreneurs in making. Say goodbye to your ten hours daily sleep, or twelve hours of party every week. Entrepreneurial spirit comes from the smallest step. Mathias told us that the leap that we took to move and study, where the winter occurs 6 months a year, shows the entrepreneurial spirits inside us. I think the long cold season promotes innovation as many people tend to stay indoors and get their mind active by creating or researching innovations. Mathias shared that in Sweden, many businesses start to focus on the international market from their first day. It is because this is a small country which means that the national market is also small, so if they want to be bigger they have to target the international market. 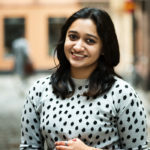 Especially with many international students coming to Sweden to pursue a master degree, the chance to open up your network is very likely in here. This point is related to the previous tips. 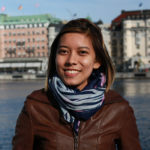 What skill that an international student can bring to the table? Multiple language skills. Master studies in Sweden require you to have a fluent ability in English, and since this is not your mother tongue (except for Emma) so you can speak more than one language already. Since many businesses in Sweden has an international mindset, your unique background is very much valuable. Does it mean that speaking Swedish is not necessary anymore to work in Sweden? Listen to Mathias’ response to Emma’s question. Just because we feel that every technology has been found, it does not mean that there is no room for innovation. Despite sound system technology had existed for many years, Mathias and his colleague believe that the experience should be improved. Right now, we can listen to music from our smartphone instead of holding a boombox that is bigger than your backpack. How convenient is that? Think the unthinkable. Now imagine your startup and check out this cool video by Raeed. The ultimate advice is to keep having the mindset of a startup as it boosts your mind to be creative in your business. What is a startup mindset? Scroll down for more posts about startup from fellow digital ambassadors. 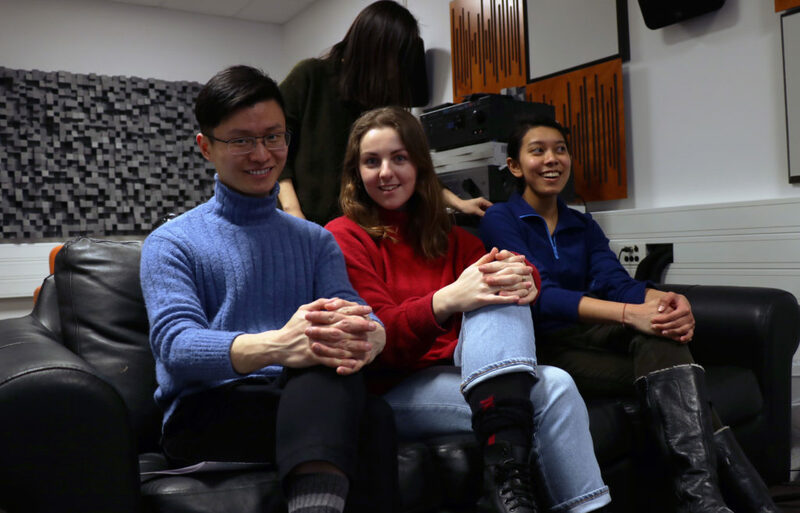 Thank you to Mathias and Weiwei from Dirac for showing us the difference between listening and experiencing the sound, also for the crash course in creating a startup. 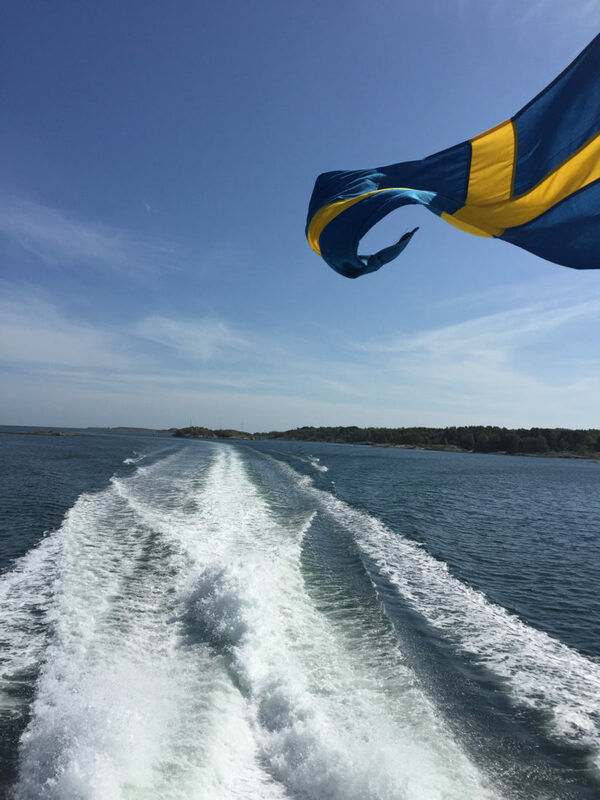 Check out Study in Sweden podcast by Emma in SoundCloud, Raeed published video on our YouTube channel, also Bowen’s blog (in Mandarin) on our Weibo. 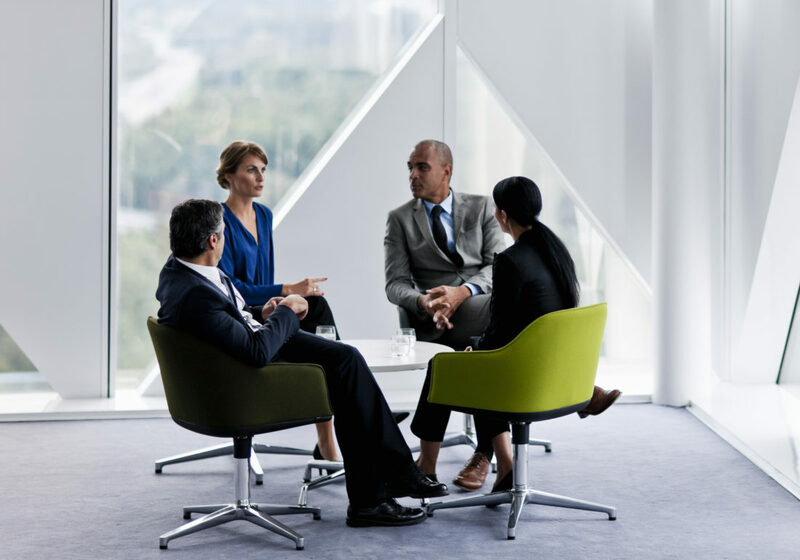 For more information regarding starting a business in Sweden click here, for the startup experiences can be found here. Perhaps you have experience on starting a startup, do share it with us in the comments below! I knew this company, such a cool company!. Great post Sania! We should brainstorm some ideas…maybe we’ll have a startup of our own! Thanks, Andres! Det låter bra. Who knows, right?